South African-born Australian author J M Coetzee’s forthcoming novel The Schooldays of Jesus (Text, October) has been longlisted for the 2016 Man Booker Prize. The Australian Crime Writers Association (ACWA) has announced the shortlists for this year’s Ned Kelly Awards for crime writing. Sisters in Crime has announced the shortlists for the 2016 Davitt Awards for the best crime books by Australian women. At twenty-six, Cheryl Strayed thought she had lost everything. In the wake of her mother’s rapid death from cancer, her family disbanded and her marriage crumbled. With nothing to lose, she made the most impulsive decision of her life: to walk eleven-hundred miles of the west coast of America – from the Mojave Desert, through California and Oregon, and into Washington State – and to do it along. She had no experience of long-distance hiking and the journey was nothing more than a line on a map. But it held a promise – a promise of piecing together a life that lay in ruins at her feet. 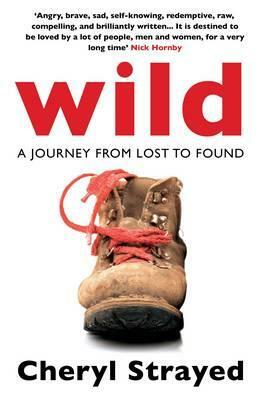 Off the back of two books that had divided our group, we were hoping this one would reunite and inspire us.. Unfortunately it did not. We again had 2 distinct groups, those who liked and enjoyed the book and those who did not. For as many of us who liked the main character, finding her journey inspiring and showing us we can all find strength when we need it the most; there were just as many members in our group who found her a little whiny and annoying. The book was well written, with the flashback scenes breaking up the long hiking sections. For those of us who did like the book, we found it an enjoyable read with enough interesting characters to keep us turning the pages. 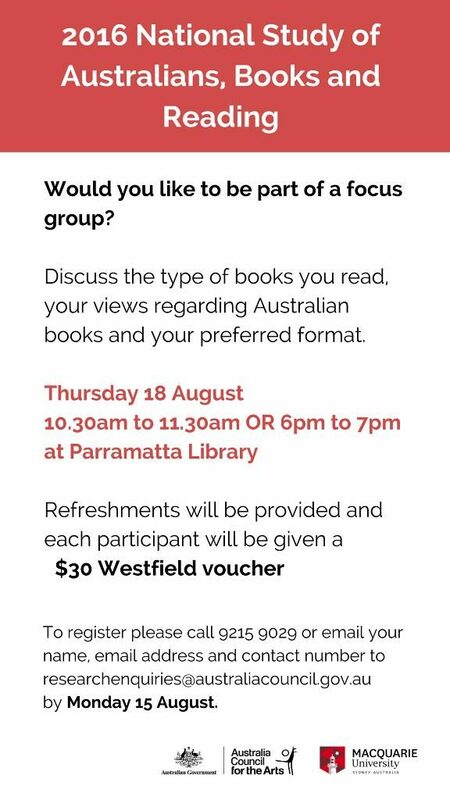 2016 National Study of Australians, Books and Reading – have your say! Places in the focus groups are limited so don’t miss out.